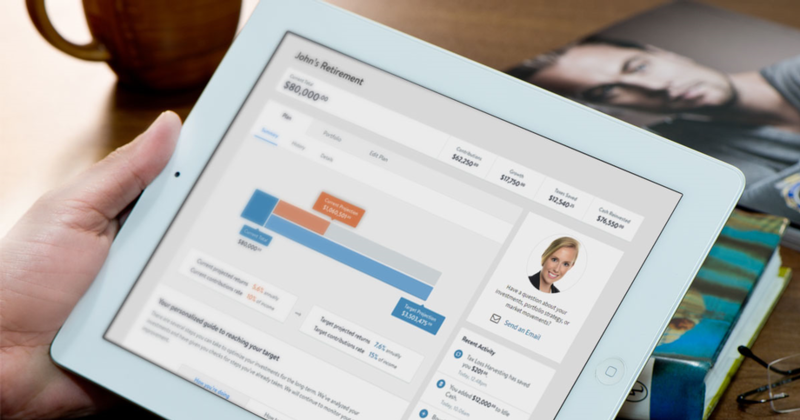 Invest for your future with our new online platform that combines the benefits of a personal financial advisor with sophisticated technology. 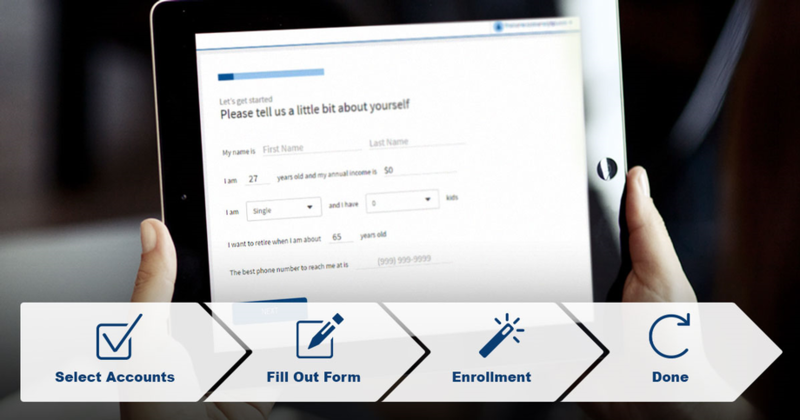 You still get the Blackwell Financial Services and LPL experience and expertise, but with the added convenience and transparency of an automated investing solution. 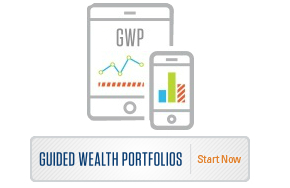 Guided Wealth Portfolios (GWP) provides you personalized, objective investment advice through an online platform with 24-7 access to your accounts.